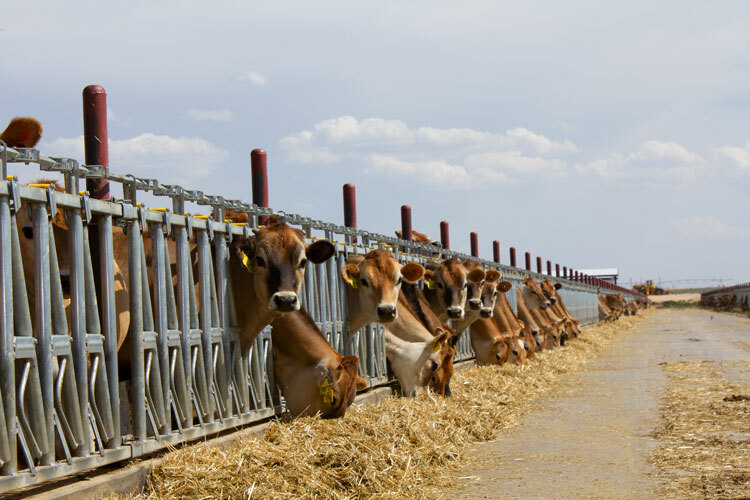 With losses ranging from 8 cents in California’s San Joaquin Valley to $2.72 per hundredweight in Arizona, most West Coast dairy farmers are facing the dire economic conditions that also have been lingering across all of America’s dairy farms. 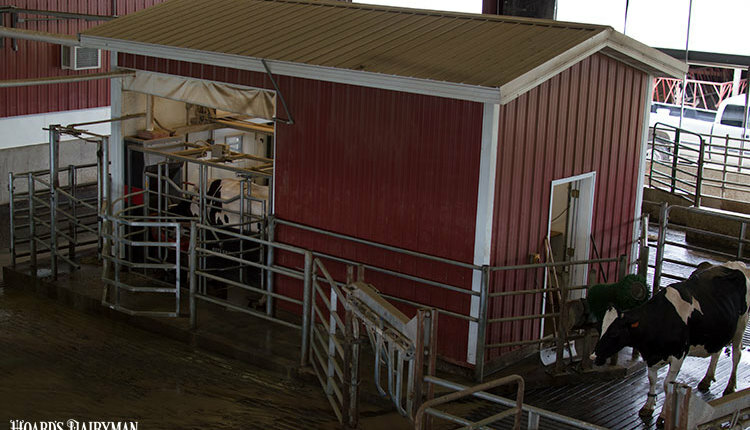 Only those dairy farms in California’s Kern County and the Texas Panhandle eked out a small profit of 43 and 16 cents per hundredweight (cwt. ), respectively, from January to June 2018. This data is based on the certified public accountants of Frazer LLP based out of California. 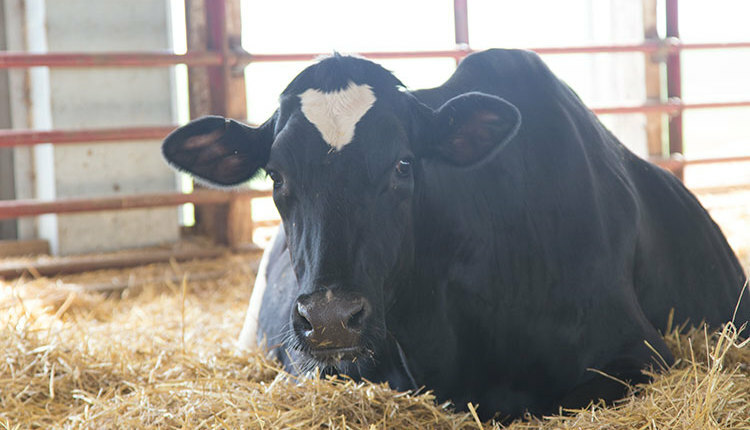 Collectively, its dairy farmer clients milk 302,800 head of dairy cows that produce about 2 percent of the U.S. milk supply. 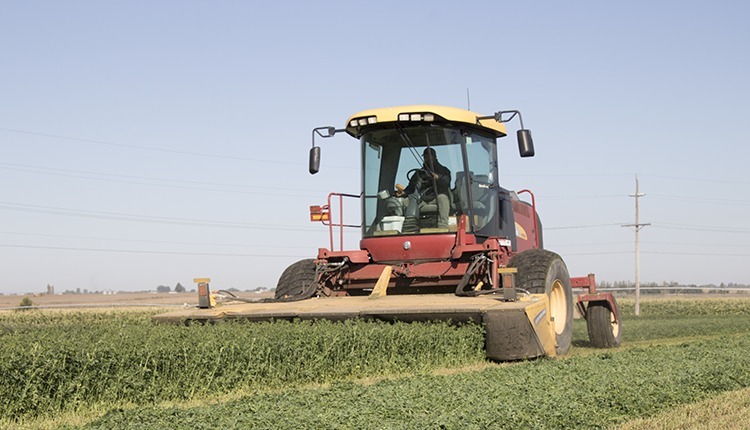 Kern County, California: Netted 43 cents per cwt. from January to June 2018. On a per cow basis, those farms earned $48 per cow on milk sales that netted $15.49 per cwt. 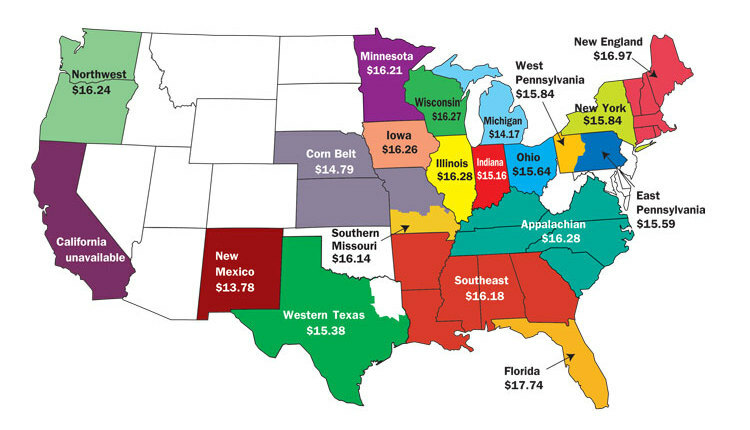 Pacific Northwest: Netted 16 cents per cwt. from January to June 2018. On a per cow basis, those farms earned $18 per cow on milk sales that netted $17.25 per cwt. San Joaquin Valley, California: Lost 8 cents per cwt. from January to June 2018. 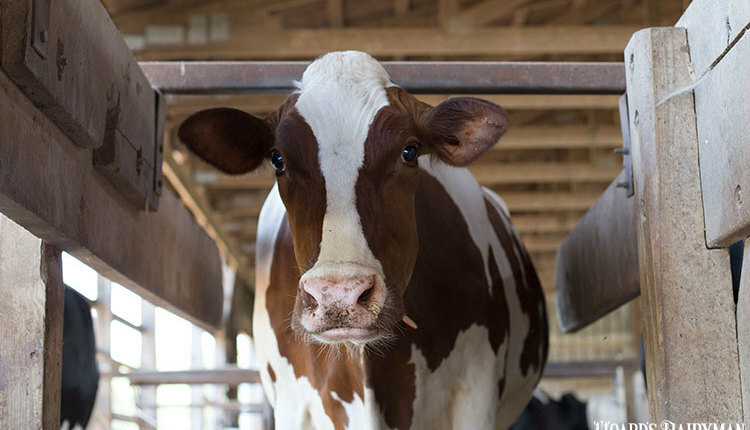 On a per cow basis, those farms earned $2 per cow on milk sales that netted $14.88 per cwt. Texas Panhandle: Lost 16 cents per cwt. from January to June 2018. On a per cow basis, those farms lost $19 per cow on milk sales that netted $15.67 per cwt. New Mexico: Lost 77 cents per cwt. from January to June 2018. On a per cow basis, those farms lost $94 per cow on milk sales that netted $15.22 per cwt. Idaho: Lost 88 cents per cwt. from January to June 2018. On a per cow basis, those farms lost $99 per cow on milk sales that netted $15.52 per cwt. Southern California: Lost $1.09 per cwt. from January to June 2018. On a per cow basis, those farms lost $133 per cow on milk sales that netted $15.89 per cwt. Arizona: Lost $2.72 per cwt. from January to June 2018. On a per cow basis, those farms lost $303 per cow on milk sales that netted $15.54 per cwt. 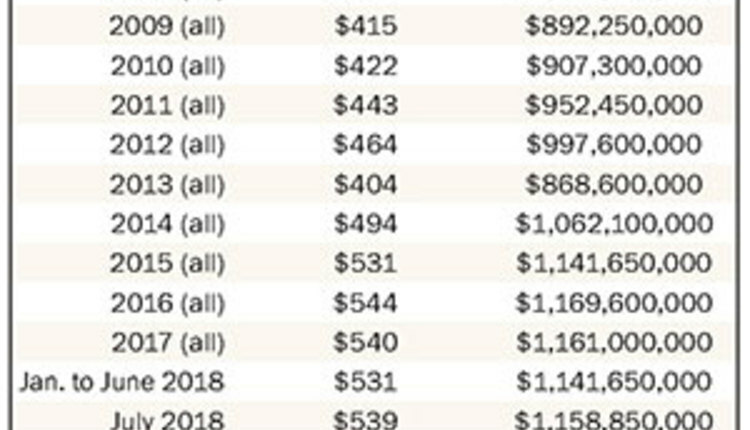 It goes without saying that Arizona farmers in this dataset had by far the highest cost of production at $18.79 per cwt.